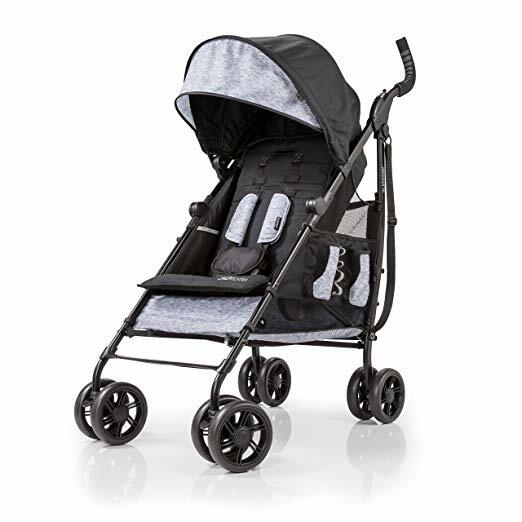 Baby Stroller - 3Dtote Convenience Stroller by Summer Infant. Never used! 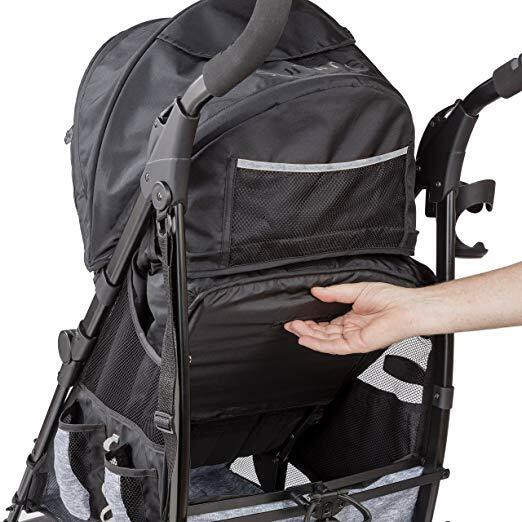 Baby Stroller - 3Dtote Convenience Stroller by Summer Infant. 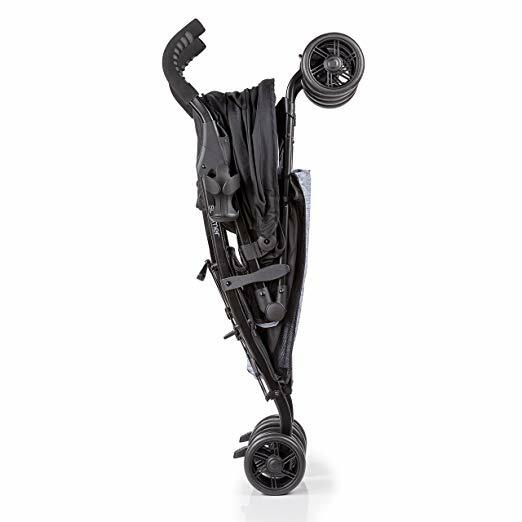 Great storage space and handy mechanism for folding and unfolding.